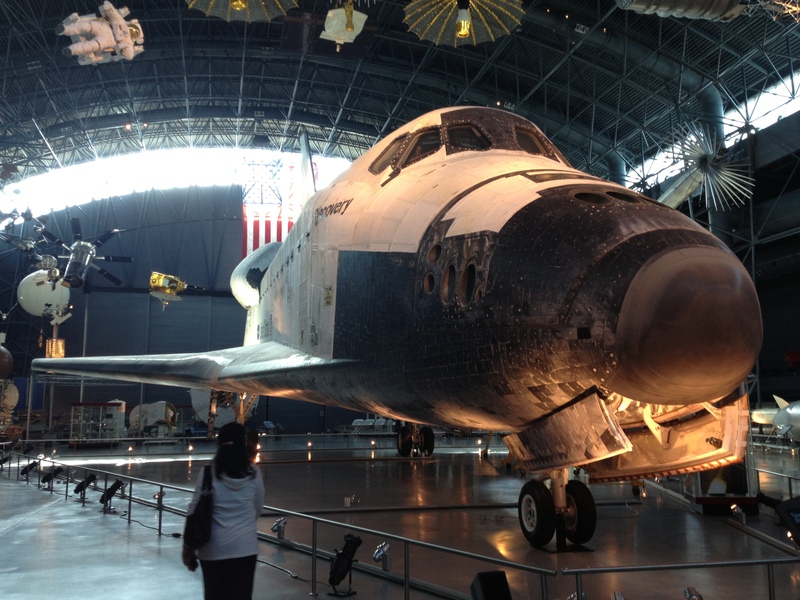 If you have a car and are able to head out to the Udvar-Hazy Center have a thing for a space or planes, I highly recommend it. 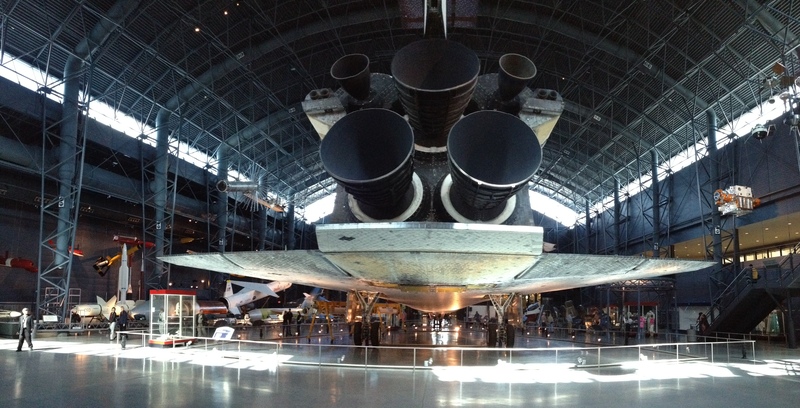 They have one giant hangar dedicated to the space shuttle Discovery! 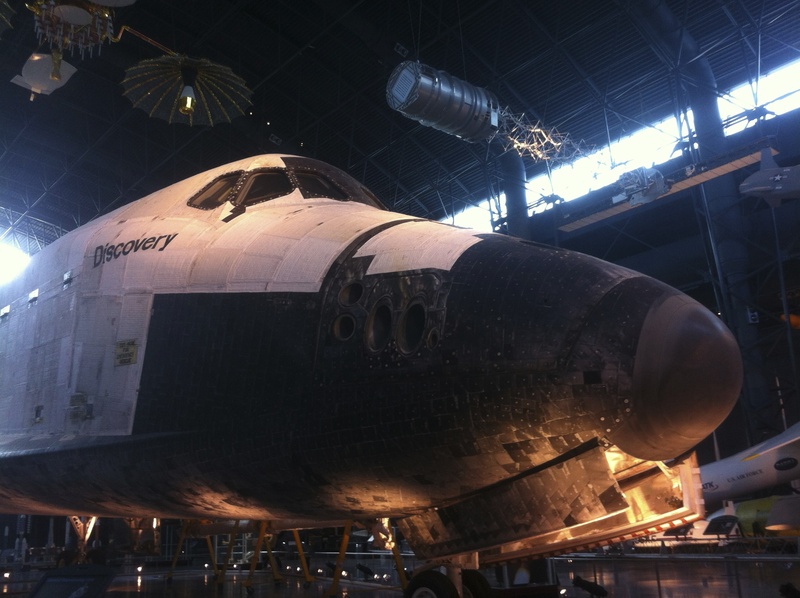 Discovery flew 39 successful missions over 27 years – the most out of any other space shuttle and is most noted for flying the Hubble Telescope into orbit in 1990. I spent a lot of time getting really close shuttle just to stare at it. 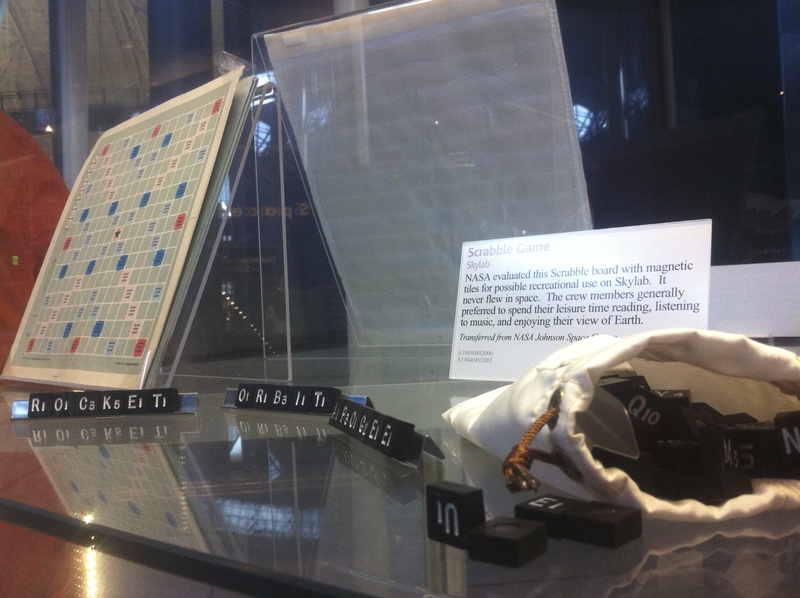 And that’s when I realised that the outside shell of the shuttle was hand-sewn quilted flaps. I’m not kidding. 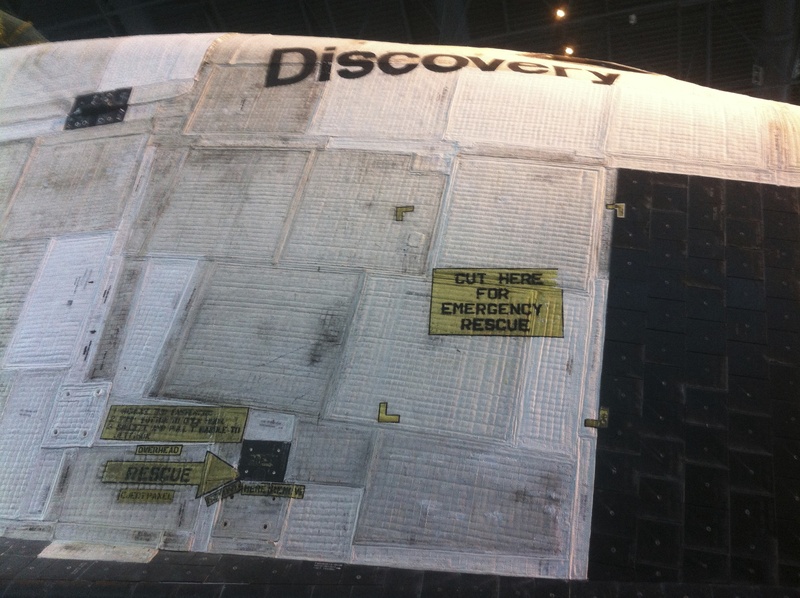 The flaps act as thermal coverings to the side of the shuttle – the thing is, the stitches need to be PERFECT for obvious reasons. 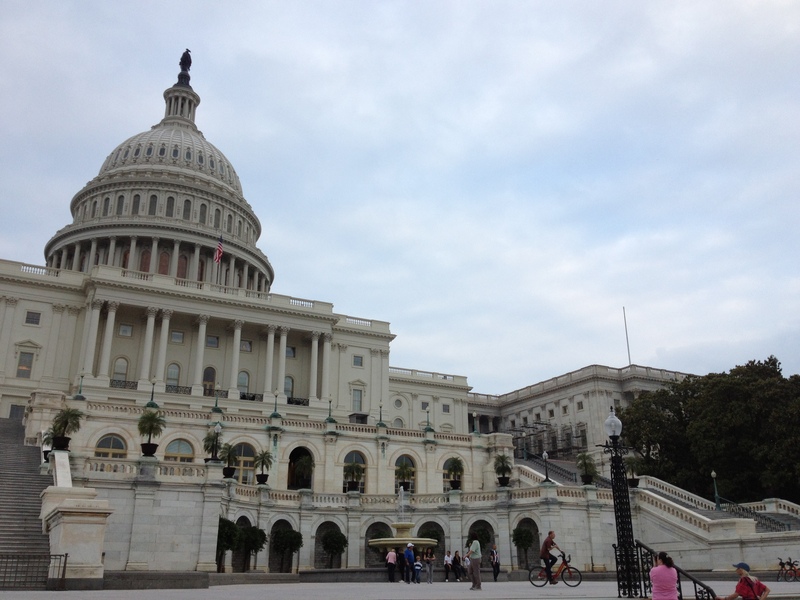 But there’s even more stuff to see while walking around the shuttle. And it makes a bit of sense since both were both practically envisioned at the same time. 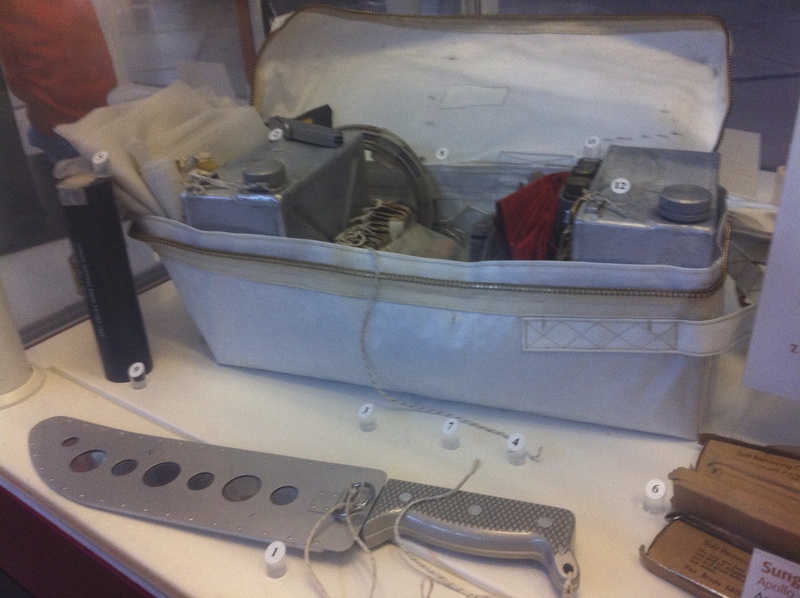 A few other things I found really interesting were disposable absorption containment trunks – or nappy’s for short. 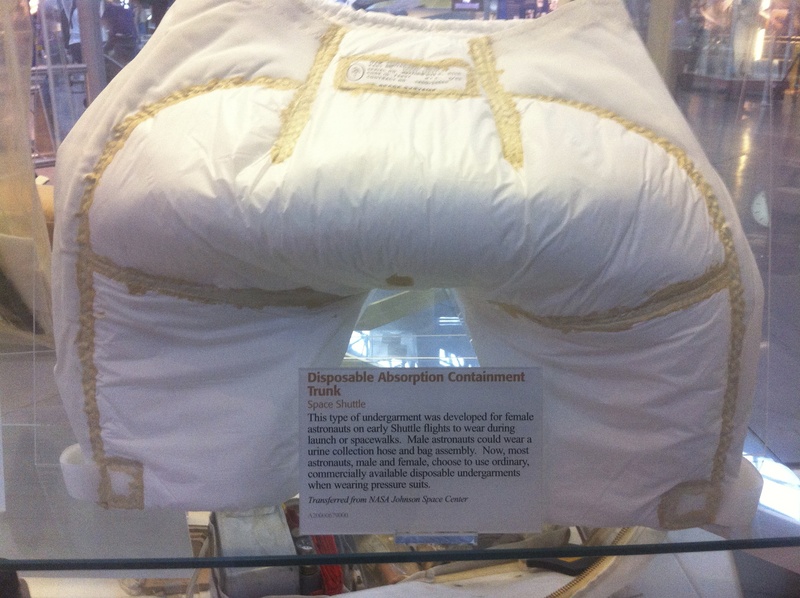 apparently they weren’t such a big ‘hit’ with the astronauts so they went with the more commercial adult diapers you could pull off the shelf. 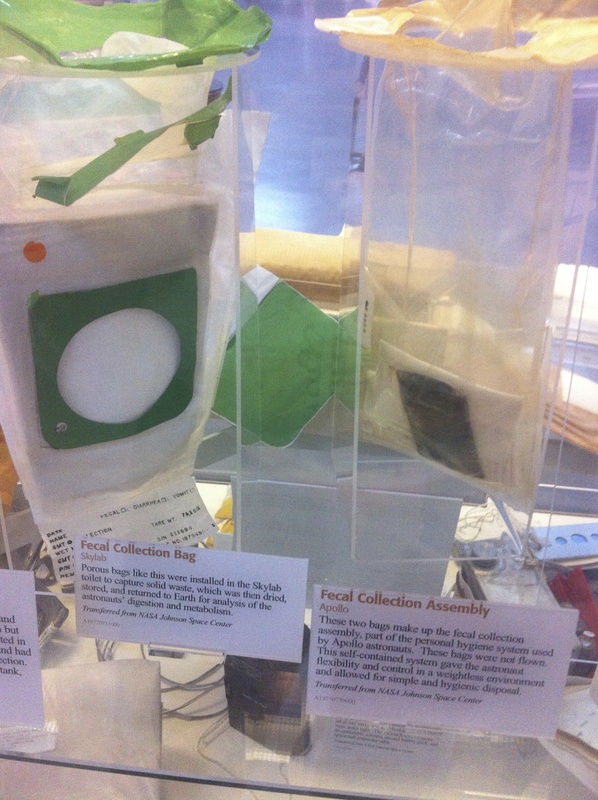 There were also some really strange faecal containment containers that look like they require some sort of ‘rocket science’ status to use. 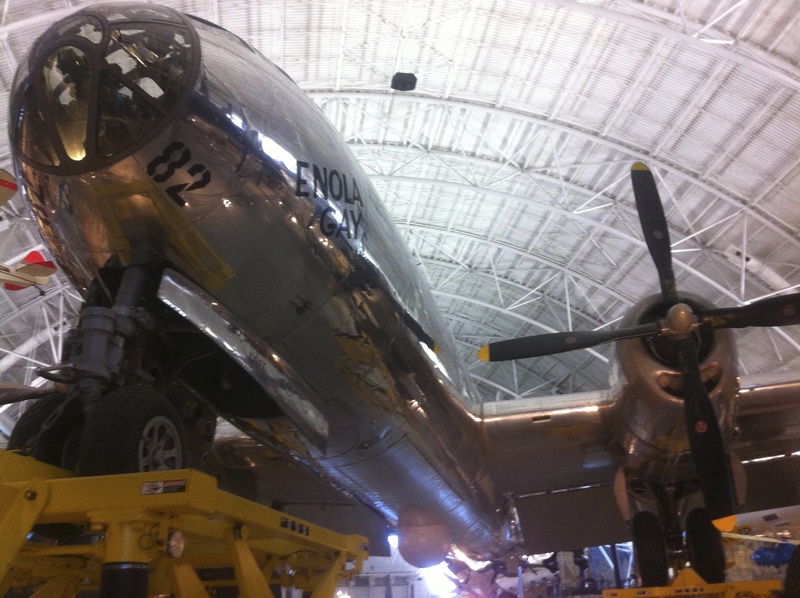 There’s a bunch of other cool stuff at the Udvar-Hazy Center like the Enola Gay – for those not too polished on their history – this is the actual plane that dropped the first atomic bomb. It’s also named after the pilot’s mother. I’m not sure what’s more scary. And there’s also a few other planes like the since retired Concorde. If you’re tight on cash and don’t mind just spending two hours at the museum, arrive at 4pm – that’s when they wave the $15 parking fee and they’re open till 6pm.